Come out and join us for our annual concert benefiting the Lodi Grape Festival’s Bucks-for-Books Scholarship Program. The event will feature music from the Stephanie D Trio, from 1-4pm. We are asking for a $20 donation per person to attend this great event, and we'll also have a raffle going on with fun prizes. Your donation and any raffle ticket purchases all go toward the scholarship program. Appetizer table will be provided by the Grape Festival’s Board of Directors. Wine will be sold by the glass or bottle, and feel free to pack a picnic to bring. Well behaved children and dogs are always welcome. 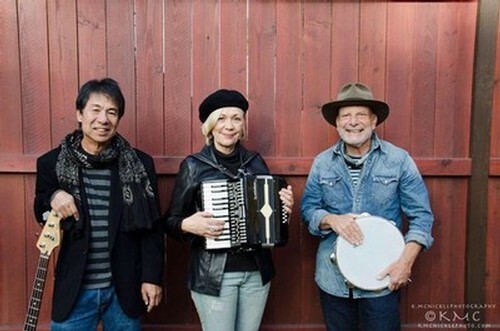 Take in a fun and educational session at the wine or BBQ schools, play lawn games, hang out in the ZinFest Music Lounge or at the Main Stage, and meet the winemakers and taste-makers that have helped shape Lodi into one of California’s top wine country destinations. 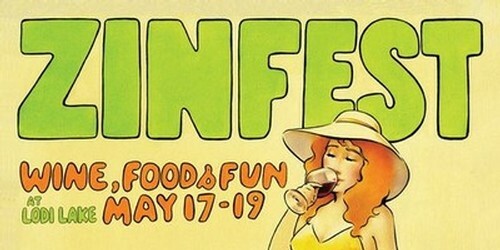 The ZinFest Grand Tasting is the Lodi Appellation’s premier wine festival. Come be part of this unparalleled and delicious experience. Wine Club Members: If you'd like our discount code to use on early or general admission tickets, give us a call or send us an email! Keep the fun of Zinfest going and join us Sunday afternoon for 'Zinfest Cellar Tours' - wine & good times. 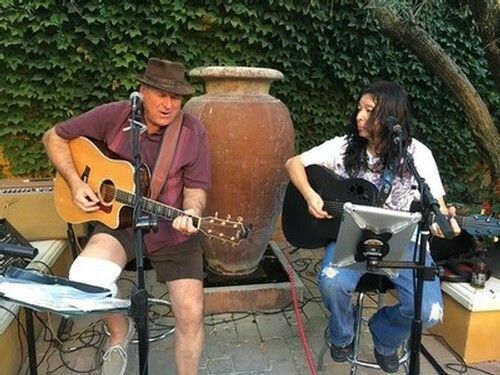 We'll have live music with Big Booty Bob from 1-4pm. Our wines will be served by the glass or bottle (no outside alcohol please). So, pack a nice picnic if you'd like, and come hang out to enjoy some great music while sipping our delicious wines. Feel free to even bring the kids and dogs - they're always welcome.